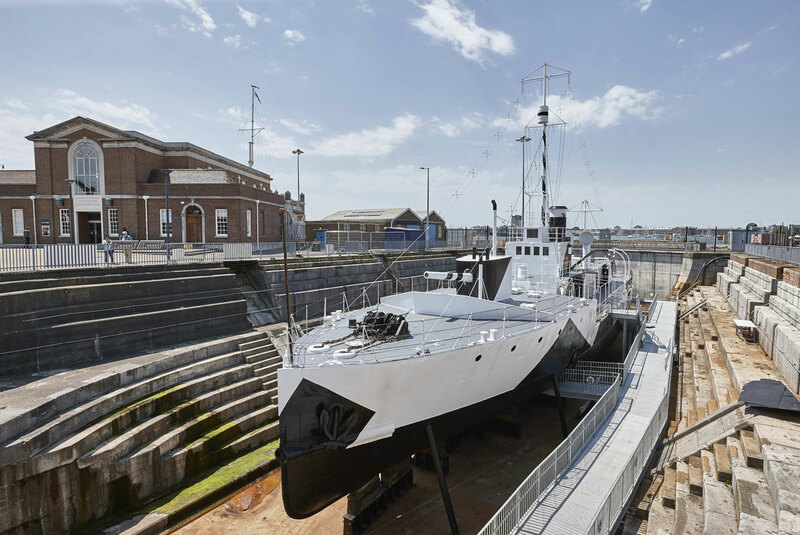 HMS M33 is one of three surviving First World War ship and the only remaining craft that survives from the Gallipoli Campaign. 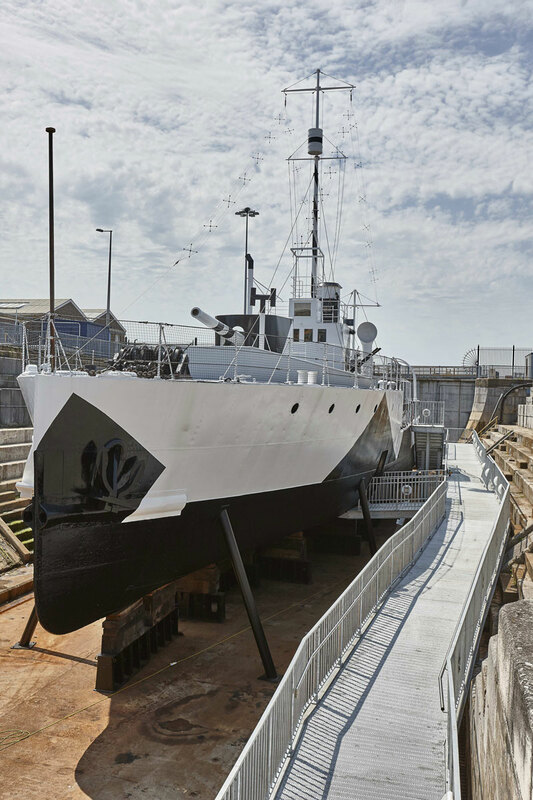 HMS M33 is an M29-class monitor with a shallow hull and twin 6″ guns that was designed for coastal support. 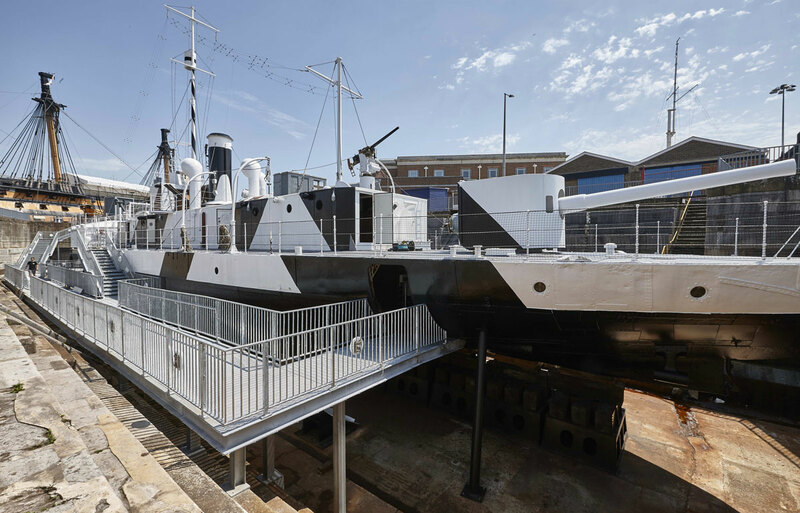 Built in 1915 she was the support for the British landings at Suvia during the Battle of Gallipoli in August 1915 and was then involved in the seizure of the Greek fleet at Salamis Bay in September 1916. 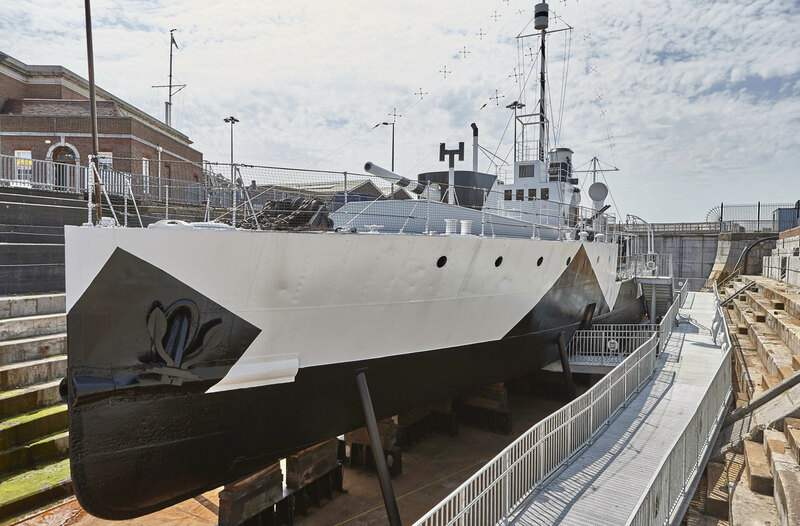 M33 was sent to Murmansk in 1919 to relieve the North Russia Expeditionary Force. 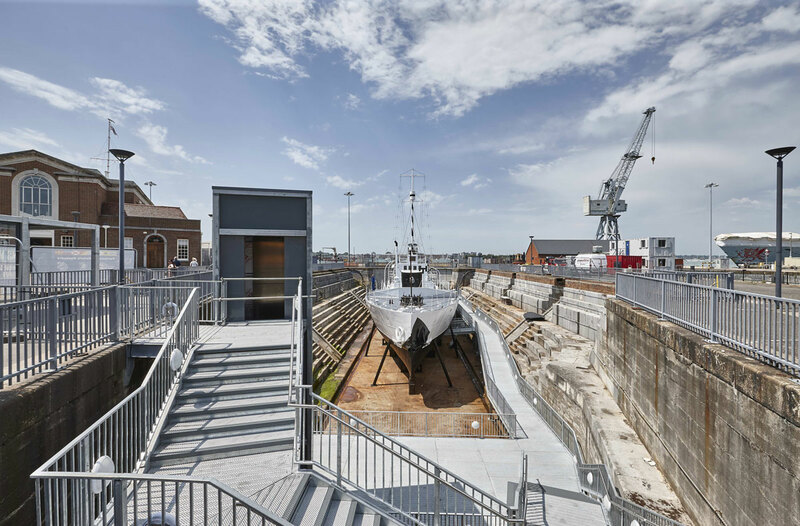 HMS M33 was returned to the Royal Navy in 2014 when a programme of conservation was started as part of the National Historic Fleet. 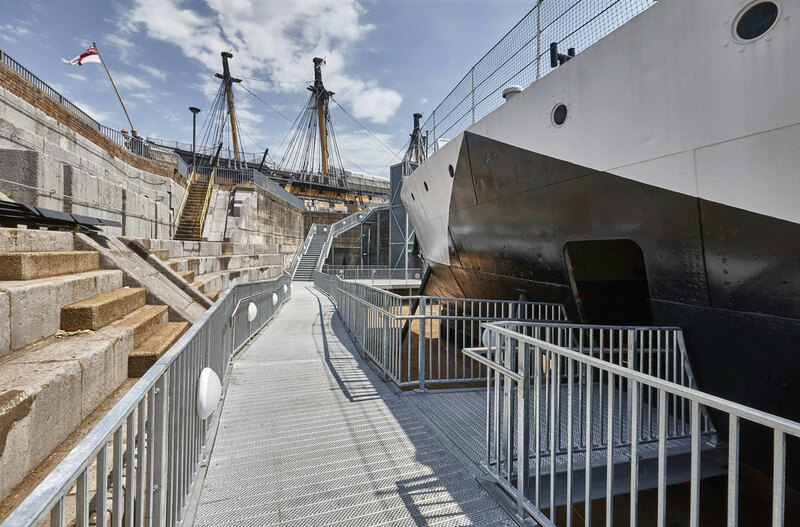 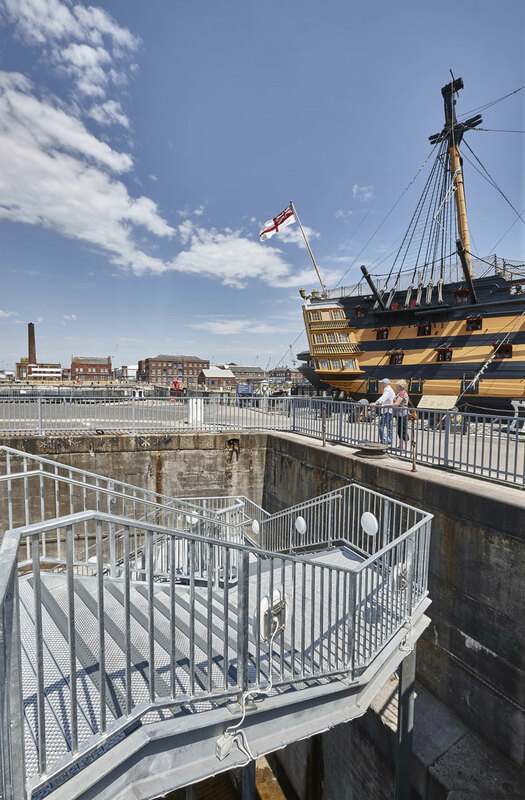 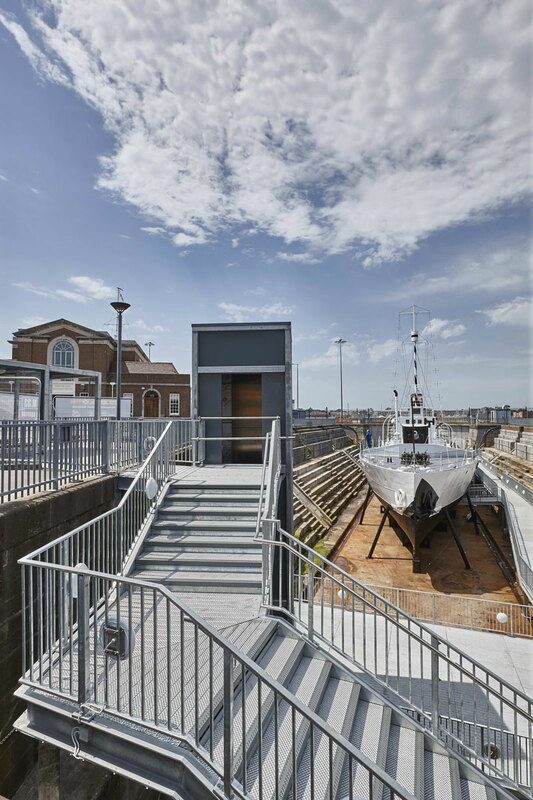 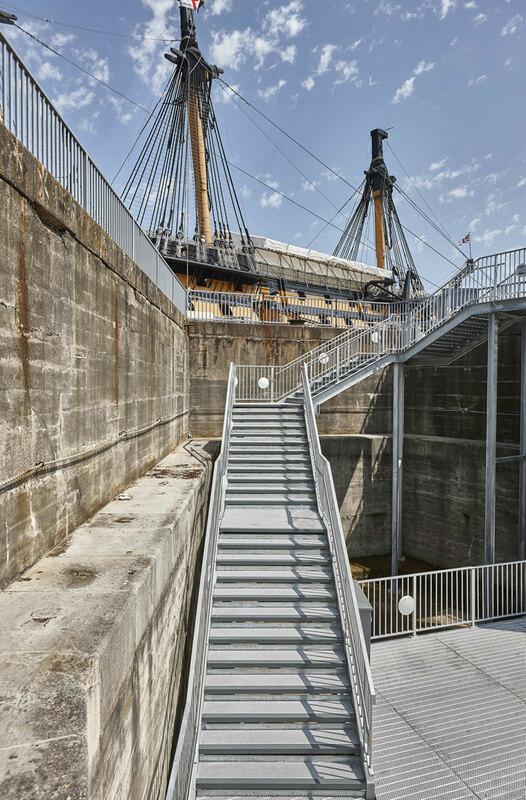 She is now located at Portsmouth Historic Dockyard close to HMS Victory and as part of the National Museum of the Royal Navy was opened to the public in August 2015.